The marquee fixture on the penultimate day of Matchday 5 will be played in Group 1 of the UEFA Nations League A, as a resurgent Netherlands outfit play hosts to world champions France at Stadion Feijenoord in Rotterdam on Friday. Group 1 of the UEFA Nations League A has been largely one sided thus far, with unbeaten France notching up wins over both Germany and Netherlands to sit on the summit of the standings. The Oranje are second with three points, four adrift of Les Bleus and two ahead of the beleaguered Germany. 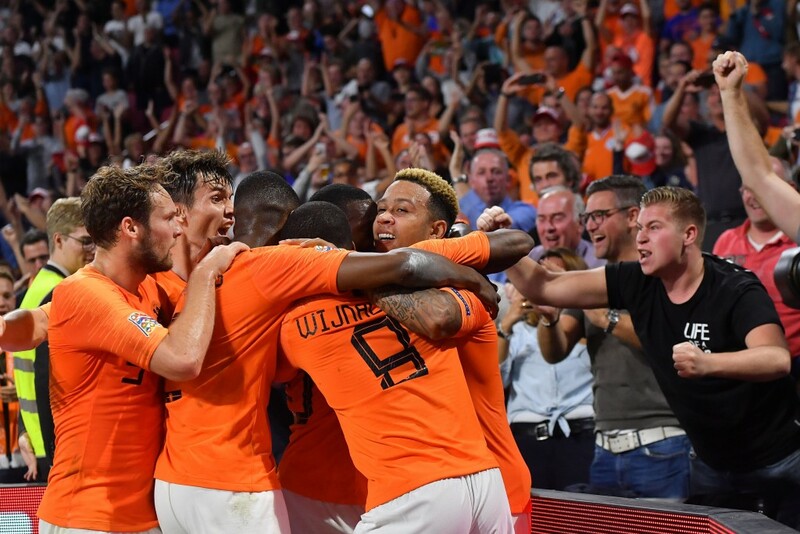 Netherlands now need to win both their remaining games to progress to the UEFA Nations League finals, while a draw will be enough for France to seal their passage through to the next stage. The Dutch will surely fancy their chances of keeping their fate in their own hands, having proved that they slowly but surely are on their way back to the top echelons of international football. Their 3-0 win over Germany signalled that Ronald Koeman’s men are not to be taken lightly, and they ably backed it up with a creditable 1-1 draw against Belgium. France, on the other hand, have stuttered, if only slightly so, although they still remain unbeaten post their World Cup triumph. Didier Deschamps’ men have managed to notch up just two wins in the four games they have played since Russia 2018, while being held to draws by Iceland and Germany. The reverse fixture, played at Stade de France on Matchday 2, saw France narrowly beating Netherlands 2-1, with Olivier Giroud netting the winner. Ahead of the latest meeting between the two sides, The Hard Tackle takes a closer look at the UEFA Nations League encounter. Ronald Koeman hasn’t made wholesale changes to the last squad he had picked, suggesting that he is starting to narrow down on his core group of players. The only players who have missed the cut are Hans Hateboer, Davy Propper and Arnaut Groeneveld, while Justin Kluivert continues to be ignored. Meanwhile, Koeman should set his side up in the 4-3-3 formation that has reaped good dividends so far. Jasper Cillessen is an automatic selection in goal despite the fact that he is not playing regularly at club level for Barcelona. But, the experienced custodian has always delivered the goods for the Dutch national side, and should start between the sticks once again. 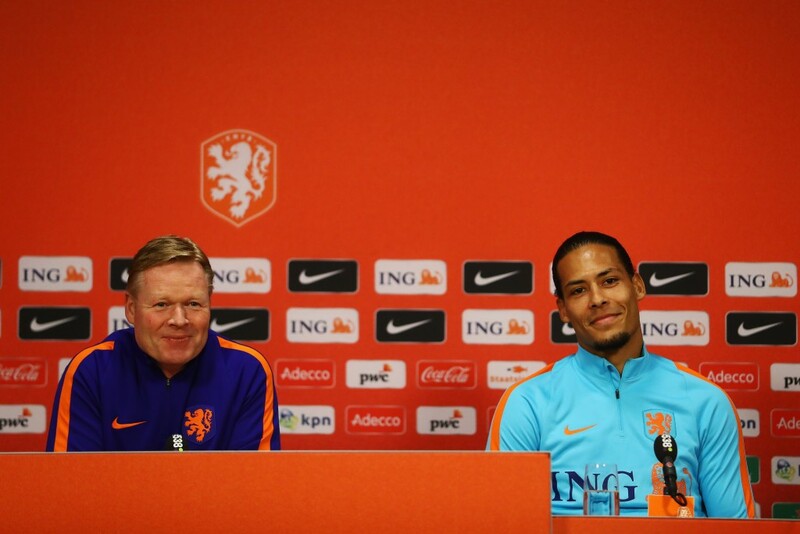 In the back four, Virgil van Dijk is a certain starter as well, and the Netherlands captain will take it upon himself to organise the defensive line and keep the defenders disciplined. Giving him company at the heart of the defence, will be teenage prodigy Matthijs de Ligt, while the full-backs should be Daley Blind and Denzel Dumfries, who has impressed in his two outings so far. In midfield, Frenkie de Jong has quickly nailed down a spot for himself as the deep lying playmaker, while Georginio Wijnaldum is a workhorse for Netherlands, showing immense work rate and industry. The final spot will be a toss-up between Kevin Strootman and Marten de Roon. Koeman could go ahead with de Roon to add more tenacity in the middle of the park. Upfront, Memphis Depay is the superstar in this Dutch outfit, consistently delivering top notch performances as the focal point of the attack. Steven Bergwijn’s reputation is burgeoning, and the PSV winger should start on the right, with Ryan Babel taking the final spot in the side. 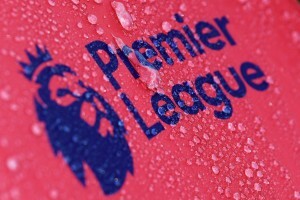 Didier Deschamps has been forced to make changes galore to his squad, owing to injury troubles that his stars are facing. Paul Pogba, Samuel Umtiti and Lucas Hernandez are the major absentees due to their respective fitness issues, with Umtiti still returning to peak fitness after recovering from a knee injury. In addition to the World Cup winning regulars, the likes of Benjamin Mendy, Alexandre Lacazette and Anthony Martial have pulled out as well due to their respective injuries, while Kurt Zouma and Dimitri Payet have been omitted from the squad. As a result of all the forced shuffles, Alassane Plea and Ferland Mendy have received their first France call-ups, while Moussa Sissoko and Lucas Digne have returned to the squad as well. Digne and Mendy will be battling for the vacant left-back slot, which could see the Lyon defender prevail, with his recent exploits even attracting Barcelona. The selection of the rest of the defensive unit should be straightforward, with Presnel Kimpembe replacing Umtiti as Raphael Varane’s partner. 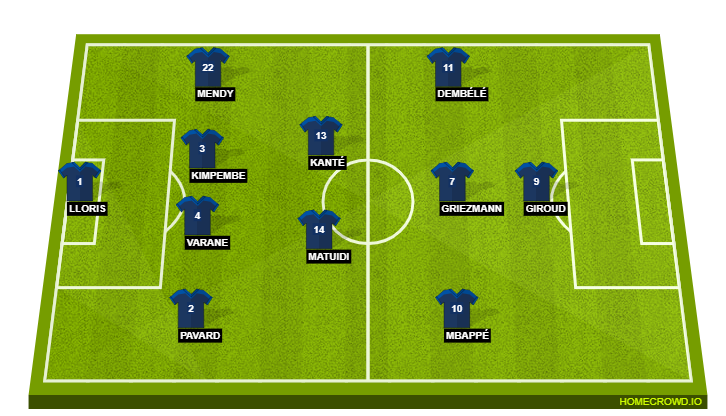 In midfield, N’Golo Kante should be partnered by Blaise Matuidi, whose vacant spot on the left flank is likely to be taken up by the under-fire Ousmane Dembele. Meanwhile, Plea will likely have to wait for his full debut till the friendly against Uruguay, with Deschamps likely to stick with Giroud as the central striker against Netherlands. The difference makers for France though, will be Antoine Griezmann and Kylian Mbapee. France have beaten Netherlands in each of the last five meetings between the two sides, two of which were in Holland. However, the Dutch have a much better overall record against Les Bleus, having notched up 10 wins in 27 meetings (D4 L13). Since the start of 2017, Netherlands have scored at least twice in six of their eight matches on home soil. France are unbeaten in their last 15 matches, with Colombia the last side to beat Les Bleus in their first outing of 2018 (W11 D4). Kylian Mbappe is the man in form for France, having scored six times in his last ten international outings. Netherlands have taken all the right steps under the tutelage of Ronald Koeman, even impressing in their 2-1 loss at the hands of France in September. But, they can make giant strides if they manage to beat Didier Deschamps & co. and get a step closer to a place in the UEFA Nations League finals. But, in order to do that, the Dutch defence will have to bear a solid look so as to thwart an often underperforming French attack. To that end, Virgil van Dijk’s output will be key at the back. The 27-year-old has already showcased his leadership abilities with Liverpool, and a solid showing will help the national side immensely. With prodigious teenager Matthijs de Ligt giving him company, and inspired showing will go a long way. When Netherlands and France met in their 2018 FIFA World Cup qualifying group, it was almost given that Didier Deschamps’ men would prevail in both games. But, things have changed since the appointment of Ronald Koeman has changed things significantly. While the Dutch have lost twice under his tutelage, they have never quite looked unconvincing. In fact, they ran France close in their loss in the reverse Nations League fixture as well. 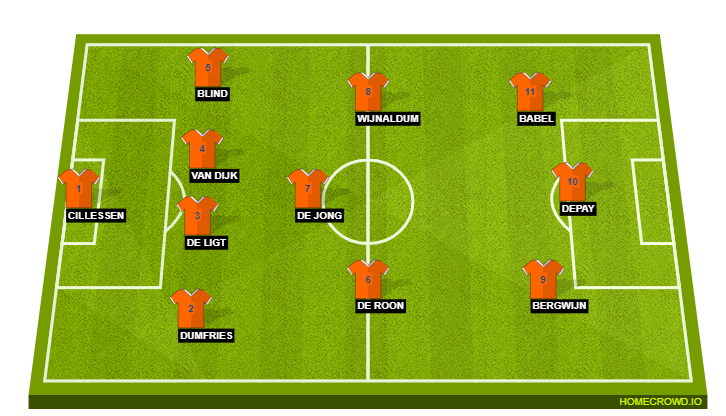 Additionally, under Koeman’s charge, Netherlands are starting to become a formidable unit at home. France, on the other hand, have not been as resounding as they were in the World Cup knockout rounds. All things considered, the two sides are on an even pedestal, and there could be nothing to separate them after 90 minutes. The Hard Tackle predicts a 1-1 draw at Rotterdam, which should see France make the UEFA Nations League finals.